PRICE REDUCED $20,000!! 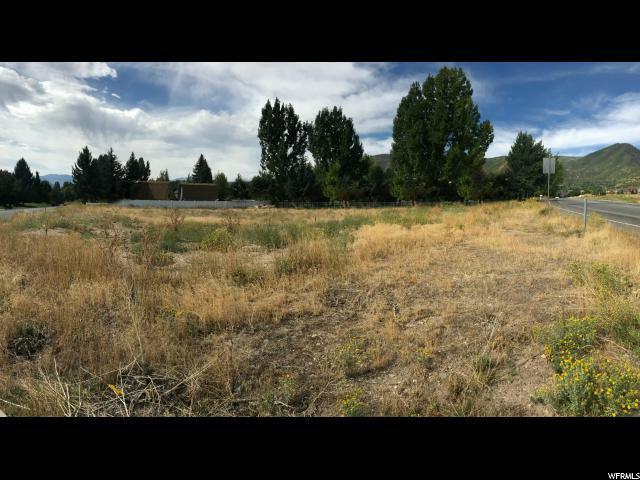 Build on the .37 acre lot with gorgeous views of Timpanogos and the surrounding mtn ranges of Heber Valley. Beautiful neighborhood with room to breathe. 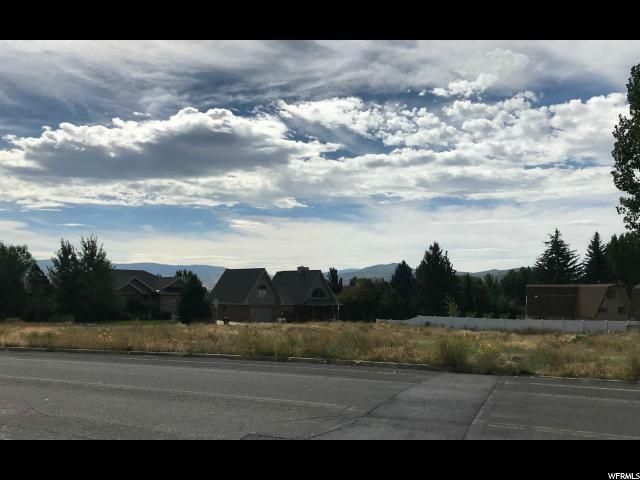 Close to championship golf on several courses, water sports on Deer Creek and Jordanelle Reservoirs, & fishing on the Provo River. Close to several ski resorts. 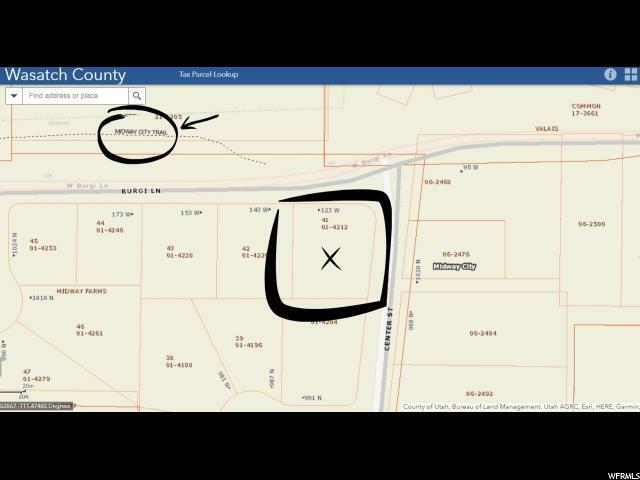 See attached land appraisal from 08/31/18.